Begin a new tradition by giving this thoughtful gift. 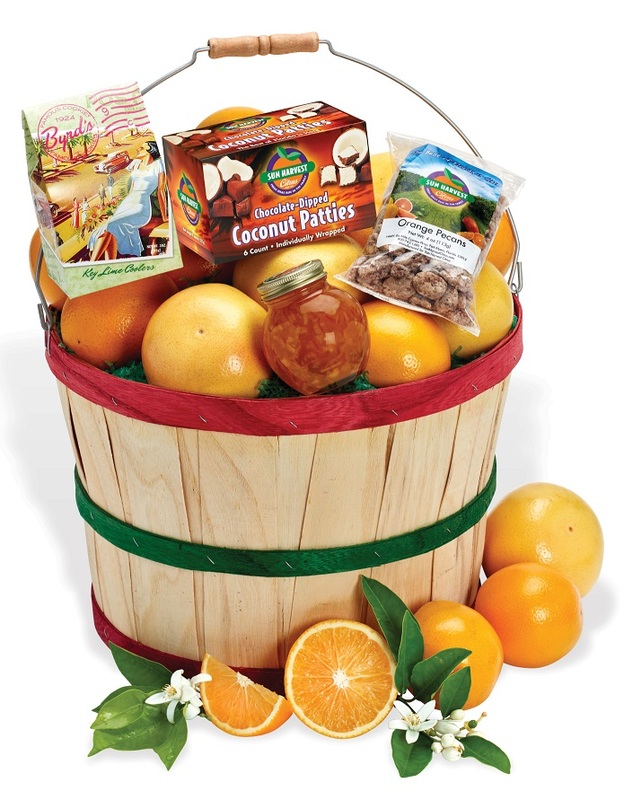 The bountiful and beautiful Deluxe Traditional Grove Basket is brimming with 19 pounds of healthful, delicious fresh citrus. For added enjoyment we’ve included these four favorites.